Use the resources below to help you learn more about geography! Google Earth is a powerful tool for exploring the Earth's geography! watch the video below to learn more. WorldWide Telescope (WWT) is used by many planetariums, students and teachers to use ground and space-based telescopes to explore outer space. You can explore the universe at your own pace or take part in guided tours. Use any internet browser to use the WWT Online Version (Microsoft Silverlight must be installed on the PC). Watch the video below to see what your teacher could do with a Microsoft Kinect, a PC and Worldwide Telescope! The European Space Agency's website has great images and research to help you study Earth and space sciences. AirPano takes users on a 3D, 360 degree aerial panoramic tours of various sites and landmarks around the world via interactives and videos. It is a not-for-profit project created by a team of Russian photo enthusiasts focused on taking high-resolution aerial panoramic photographs from helicopters, aeroplanes, dirigibles, hot air balloons, and radio-controlled helicopters. 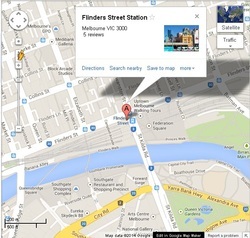 Google Maps is available on Windows, Mac, iPod/iPhone/iPad and Android. 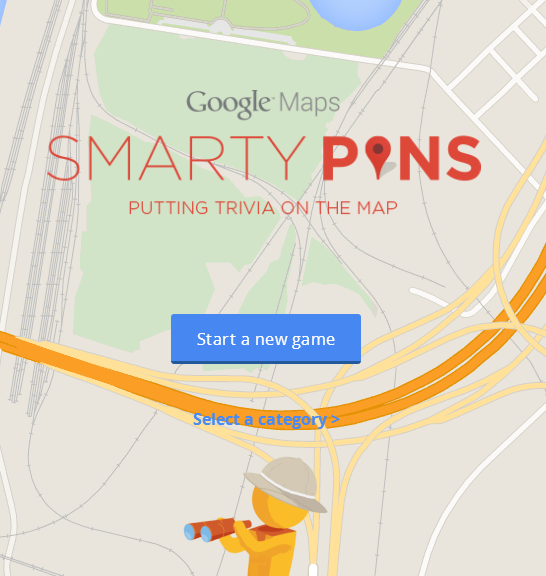 Google has released Smarty Pins, a geographical trivia game that requires combining your general knowledge with the ability to use Google Maps to pin the location/answer. It is available for free online, as well as an app for Android and iOS. Ask your teacher about using Skype and an IWB/projector (which can of course be extended to include using Facetime via displaying an iPad's screen onto a PC using AirServer or AppleTV) to set up a live video call with a person living in another country known to a staff member. Using clues given to them by the 'mystery caller' (e.g. weather, landmarks, etc. ), students can work in groups to determine the geographical location of the person. Researchers: Using computers/iPads etc. students use the information gained by the interviewers to use Google Search, Earth & Maps, and any other mapping technology (or atlases) to try to locate the caller. To learn more about this activity get your teacher to click here and here (ensure that they watch the video of students discussing what they learned). Emerging on the world's stage in 1983, the world's most hard to catch criminal, Carmen Sandiego, is still at large! Visit this website to download and play various free and paid versions of 'Where in the World is Carmen Sandiego?' for Windows and Mac or click here for 'Carmen Sandiego™ Adventures in Math' for the Wii! StatPlanet allows users to creative interactive maps (the free versions only contains maps of the World and USA). Click here to view how-to-videos and to download StatPlanet. 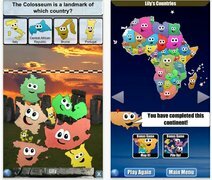 Stack the Countries is a cute game for iOS devices that teaches children the layout of the world map, the shapes of countries, where they fit within the world and relevant facts about each country. Whilst stacking the countries may seem more like a weird offshoot of Tetris, it is a great app to develop world geographical knowledge in young children. Watch the video below to see Stack the Countries in action. Reading novels can allow you to the world through another person's eyes, learning about the wider-world around you. 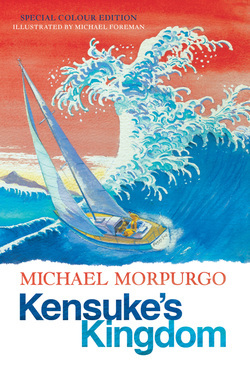 Books like Michael Morpurgo's Kensuke's Kingdom (pictured above) is a story about a young boy who takes a year off school to travel around the world in a yacht with his family. Every time a new location is discussed or visited in the text, you can use Google Earth & Maps, a globe and a giant map of the world placed up in your bedroom or classroom to plot the journey/route taken by the character(s). 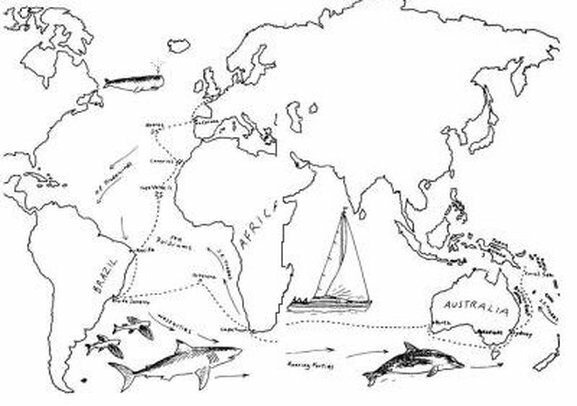 You can even download a weekly/chapter Geography activity for Kensuke's Kingdom here. Further internet research can take place in determining where the characters might go next or to learn more details about each location. Whilst it does not matter whether you read a hard copy or eBook version of such a story, reading an eBook on a internet enabled device will allow you to quickly switch between the eBook window and an internet browser to quickly learn more about each location. Tagxedo is an online free service that allows you to create worded graphics into a given shape or object (e.g. a world map). 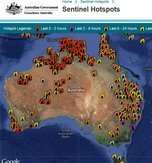 Sentinel (created by the Australian Government Geoscience Division) is a national bushfire monitoring system that provides timely information about hotspots to emergency service managers across Australia. The mapping system allows you to identify fire locations with a potential risk to communities and property. 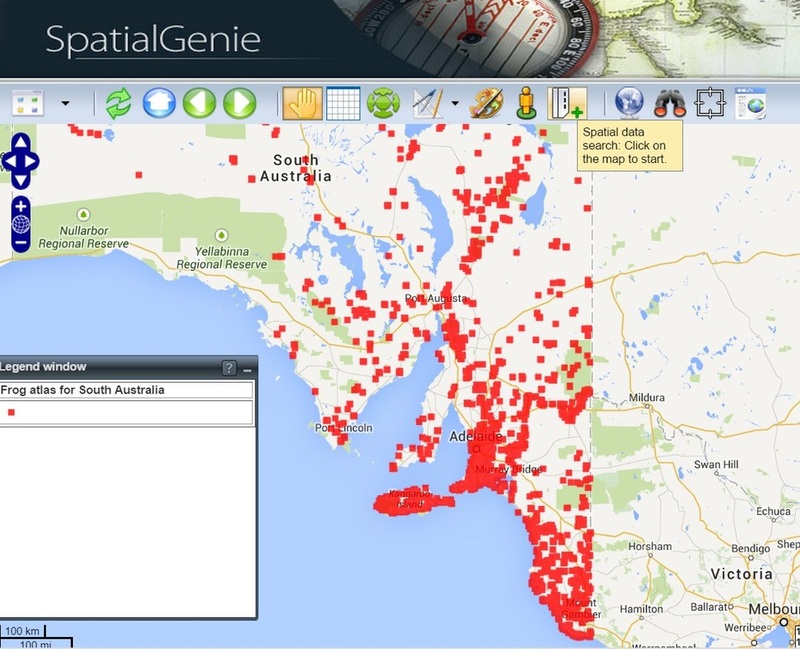 SpatialGenie (created by by Education Services Australia) allows you to explore Australian geographical data overlayed on a map of Australia, such as animal population areas, vegetation, and occurrences of bushfires and earthquakes, as well as historical maps. Watch the video tutorial below to learn how to create/log into your Historypin account. Watch the video tutorial below to learn how to pin a photo onto a map in Historypin. Watch the video below to learn how to search the online component of the State Library of Victoria to locate historical photos and pin them to a map in Historypin. The emergence of large touchscreen surfaces are having an impact on the study of geography and science. Could you think of any ways in which the study of geography could embrace the use of these large touchscreen surfaces?